Have your home made cooler and more private with Southern Cross Window Tinting’s new services in home window tinting and office window tinting. Large expanses of glass in our homes and workplaces are becoming more popular as designers create a greater harmony between inside and outside spaces. However this can lead to dramatic energy-sapping heat, annoying glare, damaging ultra violet rays, and a lack of privacy. 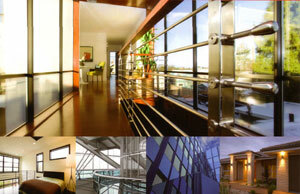 The answer is MEP Film’s premium range of ‘Energy Star’ WERS rated solar films. These incredible performers block out everything except your view, preventing up to 79% of solar heat from entering your home or workplace through the glass. This means a buildings energy efficiency can be improved to deliver annual energy savings of up to 35%*. The films also cut glare by up to 92% and block a remarkable 98% of harmful UV rays. MEP Films’ Night Series retrofit film is designed to eliminate the problem of the window becoming a mirror for those inside looking out. 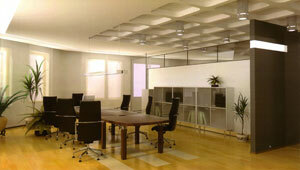 It delivers an uninterrupted, non-reflective outlook, day and night, similar to clear glass. But unlike clear glass it also provides day time privacy. AND... beat any written quote!